Practise the OFFICIAL revision clips from the Driver & Vehicle Standards Agency (DVSA) - the people who set the tests. 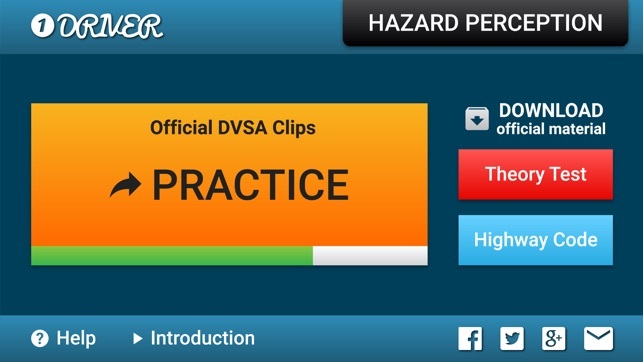 Get 18 official DVSA revision Hazard Perception videos including NEW CGI clips. Completely up to date for the 2017 Hazard Perception Test. 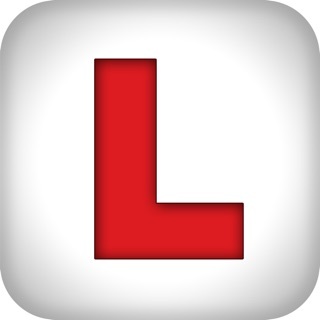 "Passed my Theory Test and Hazard perception first time because of this app”. 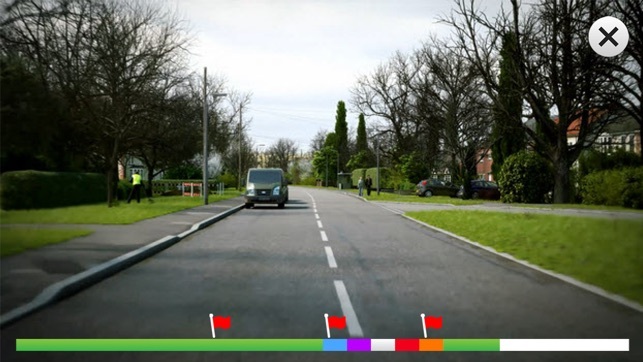 To pass the Hazard Perception Test you need to learn how to recognise and respond to developing hazards on our roads. 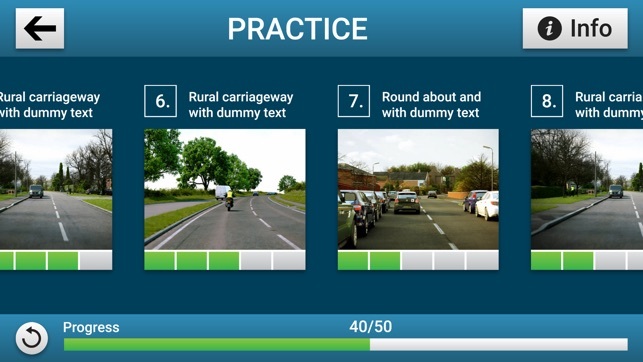 This app will help to teach you the essential skills needed to pass your test first time and stay safe on our roads. - Practise and RECEIVE IMMEDIATE FEEDBACK after each clip to find out how well you scored. 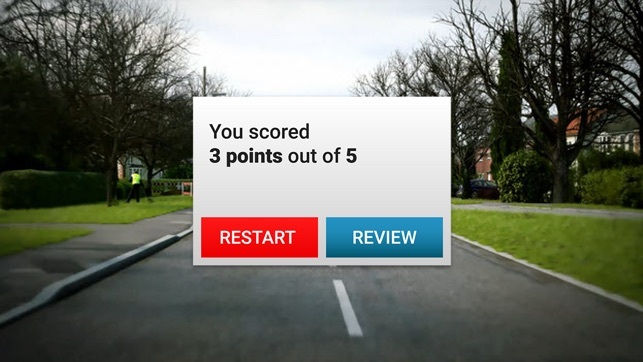 - REVIEW each clip to find out where the hazard started and where maximum points could have been achieved. 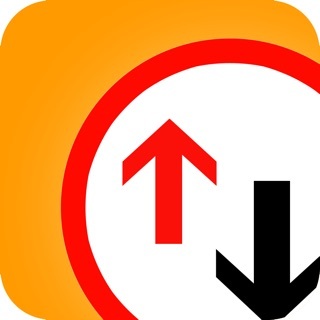 - PROGRESS monitor to keep a track of how well you’re doing. 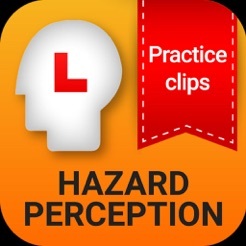 - Video INTRODUCING you to the Hazard Perception Test. 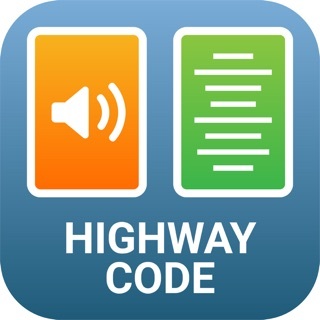 Download the app now to start revising for the hazard perception part of the Official DVSA theory test. Get the FULL version. Scoring mechanism update on new CGI clips 2017.